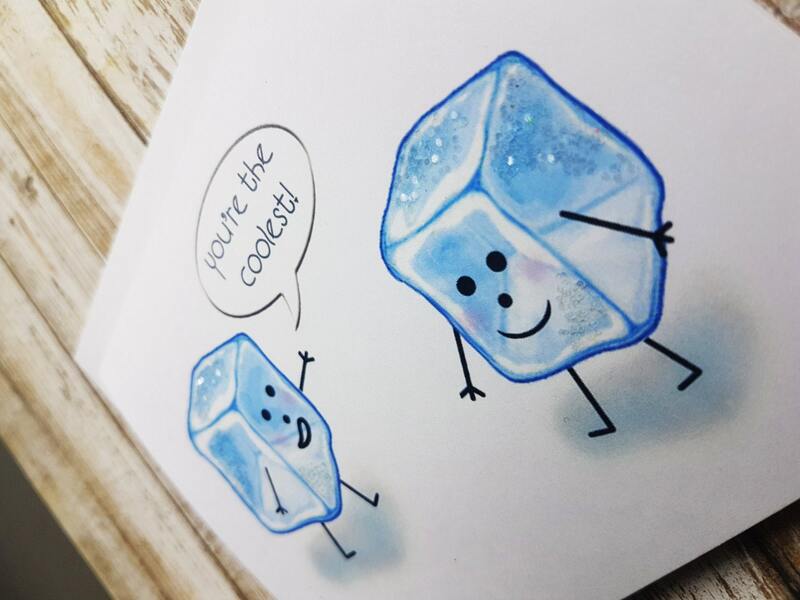 You're the coolest! 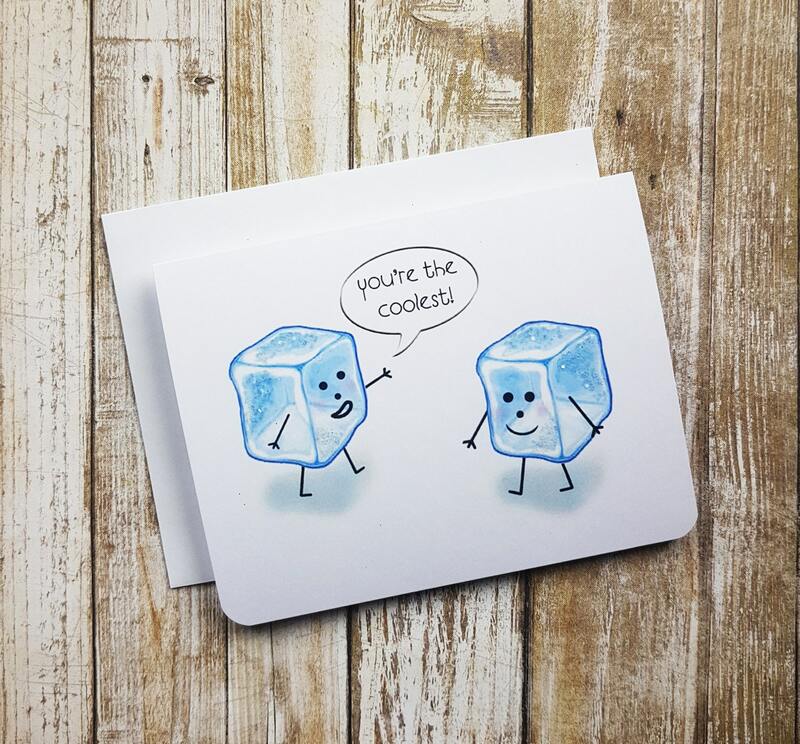 Let your love, family or friends know just how cool they really are. Hand embellished with glitter. Canadian made.